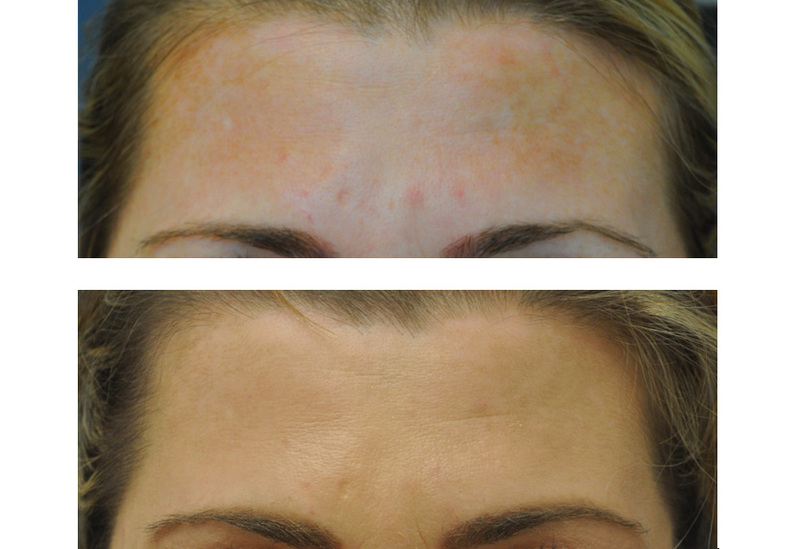 The eMatrix system is a unique sublative radiofrequency (RF) treatment that places heat energy deep within the skin and thereby spares significant interaction with the outer layers. The eMatrix system's applicator delivers bi-polar RF energy via a matrix of electrodes within the applicator tip. The RF energy generates fractional deep dermal heating in the region of the electrode matrix to induce a controlled skin injury. This skin injury results in a wound healing response that leads to a stimulation of collagen and a rejuvenated appearance to the skin. 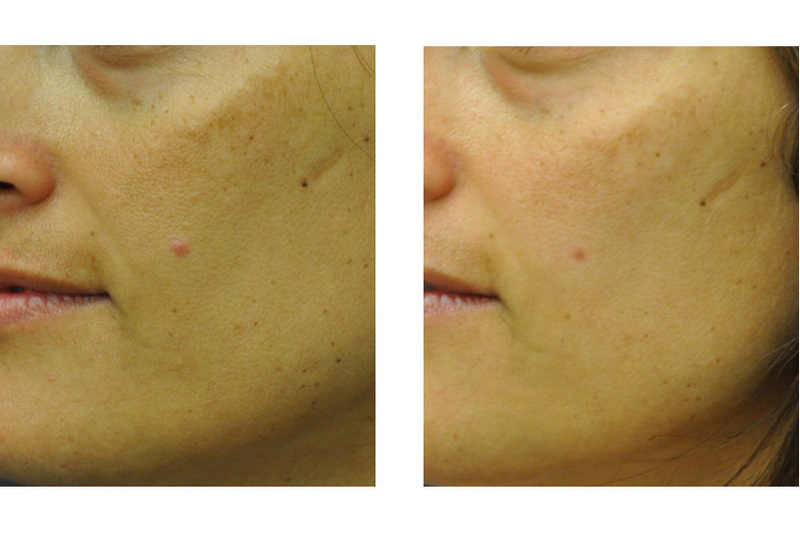 What skin conditions will eMatrix treat? 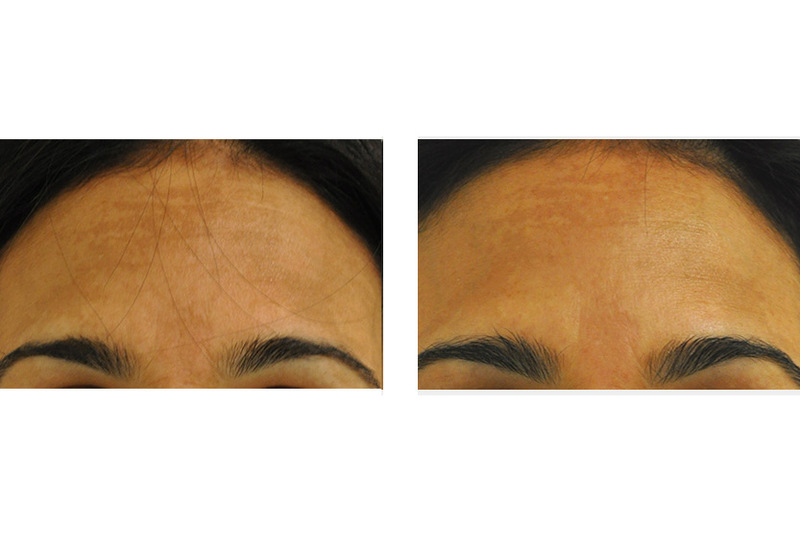 What are the benefits of treatment with eMatrix? 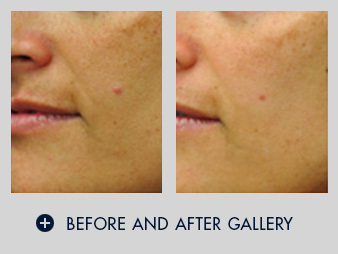 The eMatrix is an exciting new device because it has minimal social downtime, affords a deep dermal impact with noticeable skin enhancement, and is safe and effective for all skin types. 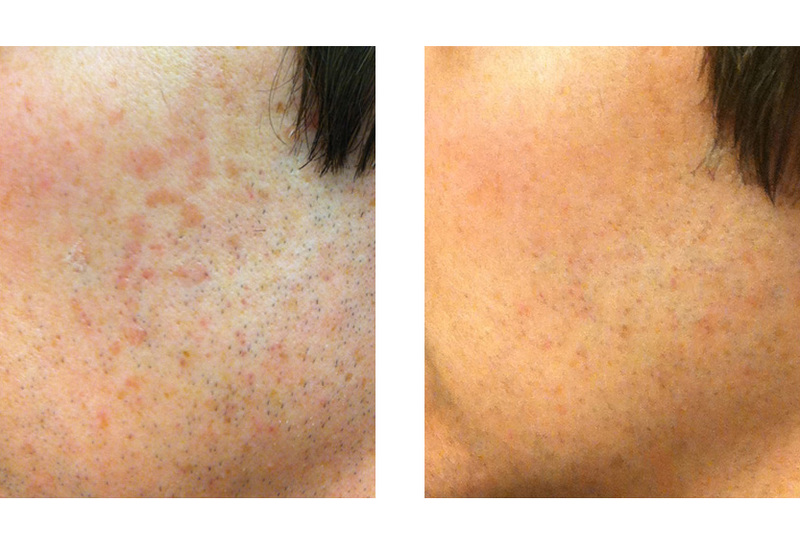 The treatments are very quick (typically 10-15 minutes) and have little to no discomfort. The average number of treatments performed per patient with this device is 1-5 (depending upon the condition being treated and the pre-treatment condition of the skin).